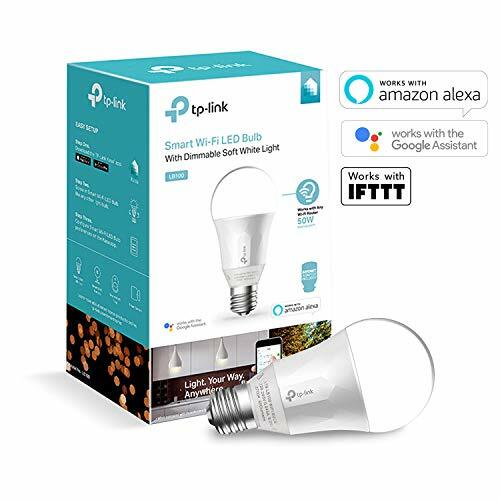 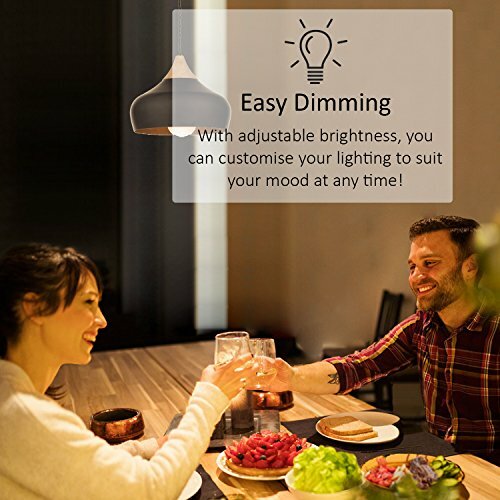 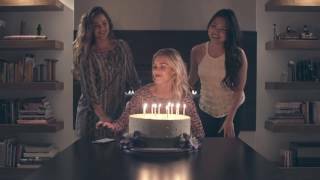 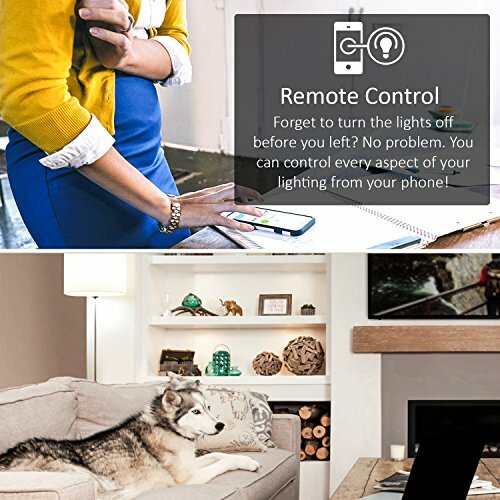 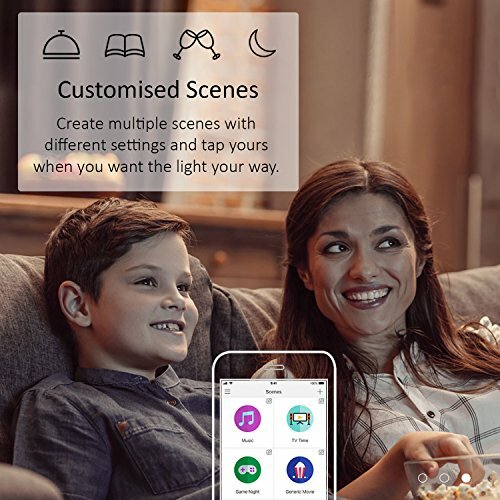 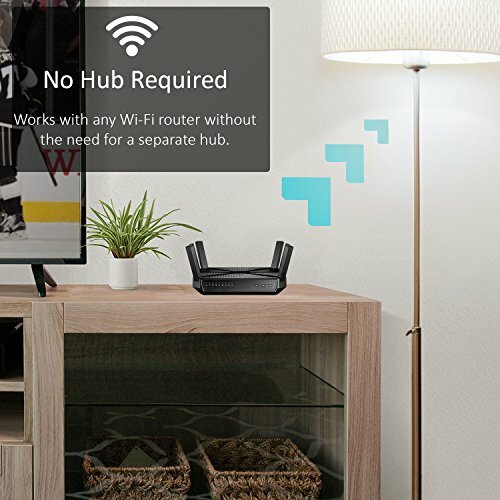 Easy to install just like a normal light bulb the TP-Link Smart Hue Light Bulb connects to your home Wi-Fi in no time through the free Kasa app. 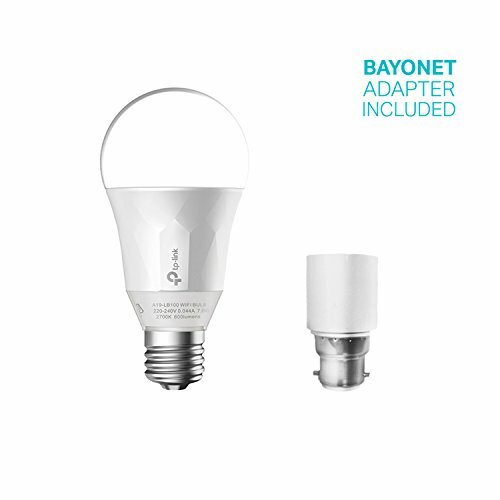 Using Wi-Fi, you can control bulb from anywhere without a hub or additional hardware. 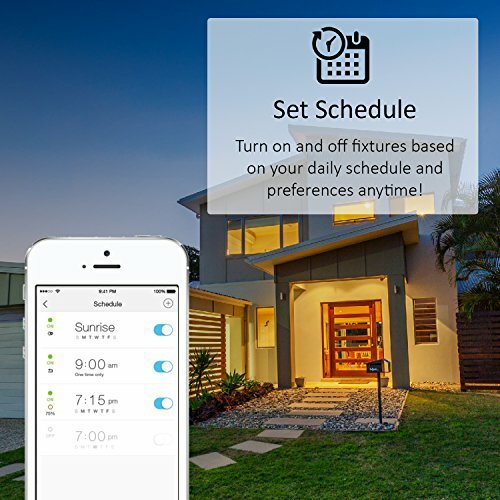 Adjusting brightness, setting schedules and scenes, and tracking energy used are all manageable through Kasa on your smartphone or tablet. 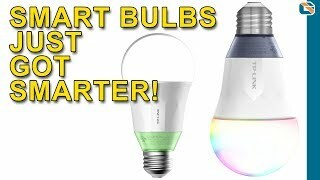 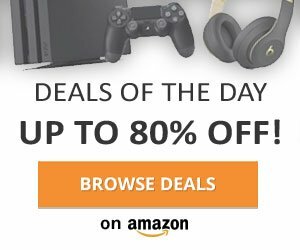 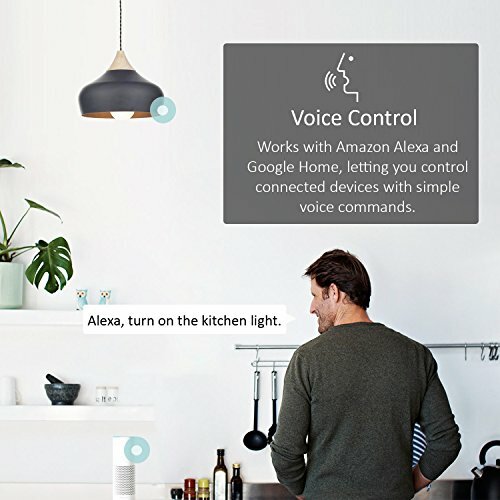 The Smart Bulb works directly with Amazon Alexa and Google Assistant to manage your devices through Voice Control. 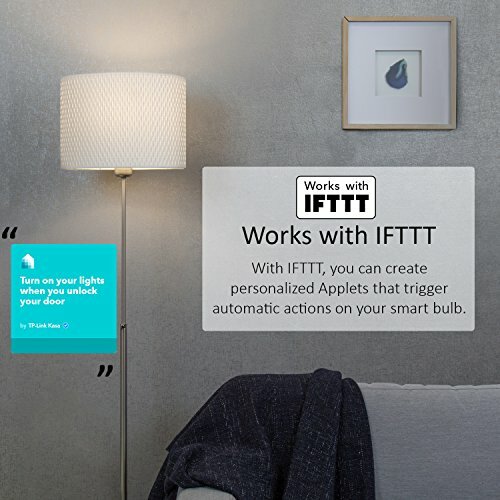 You can also use IFTTT to create personalized Applets that trigger automatic actions on your smart bulb.